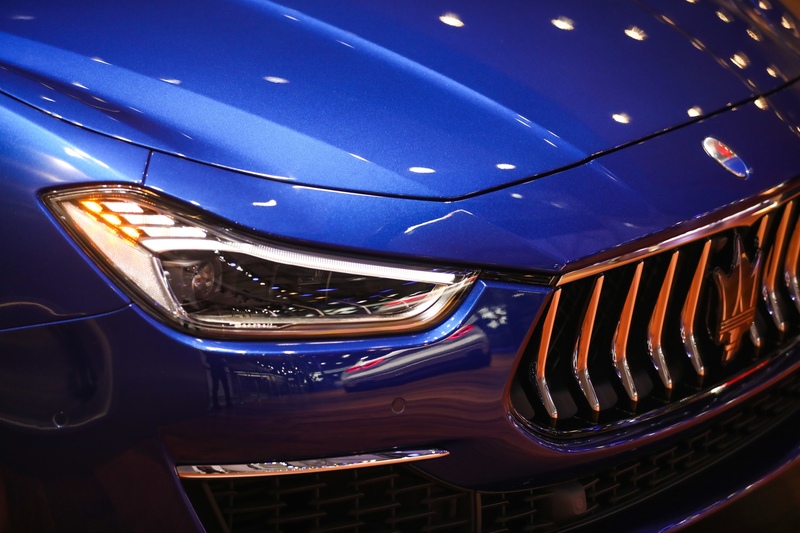 Luxury vehicle manufacturer Maserati has appointed Accenture Interactive as its global agency across all digital channels, with the mandate to expand global sales and extend the company’s brand equity. As Maserati’s global experience agency, Accenture Interactive will be responsible for digital brand strategy, digital advertising, digital content production, campaign management and analytics services, according to a statement from the companies. Maserati will work with a team drawn from across Accenture Interactive, including data-driven marketing, digital delivery and creative services from its creative agency, Karmarama.